Beer #2859 is an indian pale ale brewed by North Brewing in Leeds, U.K..
Now this is a beer! 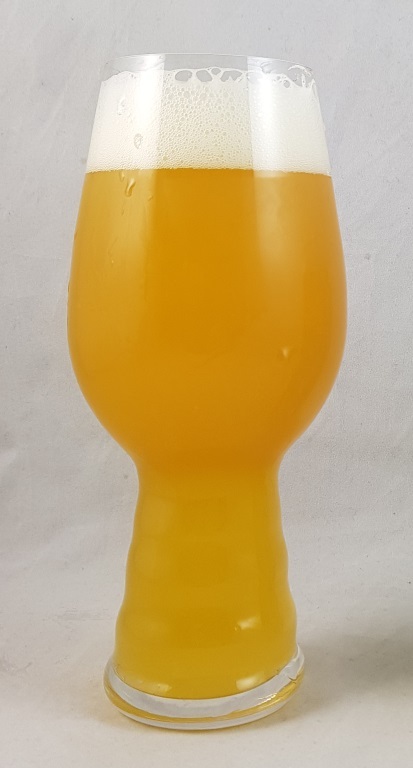 Coming in with a respectable 6.5% ABV, this IPA is bitter and full of tropical fruit flavours with pineapple and lemon at the forefront. Very good. The bottle size is 440ML with an alcohol content of 6.50% (containing approximately 2.30 AU / 2.90 UK standard drinks), and it costs $10.99. 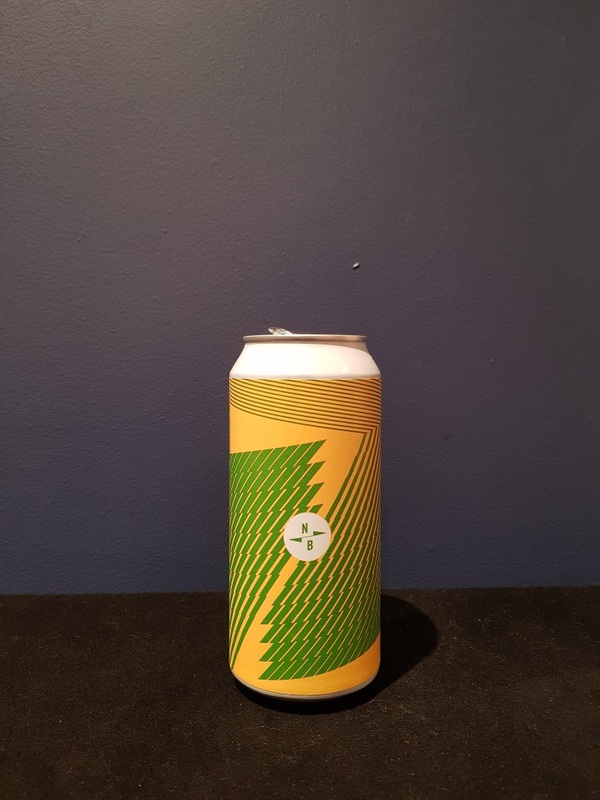 My Rating is 6.50/10 which means it’s a very good beer, usually very tasty or bitter (which I love! ).